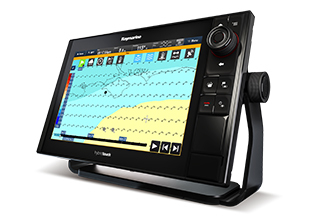 WILSONVILLE, OR – May 26th, 2016 – FLIR Systems, Inc. (NASDAQ: FLIR) announced that the latest Raymarine LightHouse OS now includes a graphical weather forecast (GRIB) viewer app, which enables boaters to access Theyr global weather data on-demand directly on a Raymarine multifunction navigation displays. 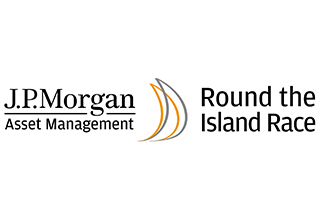 Leading marine electronics manufacturer, Raymarine invites competitors taking part in the J.P. Morgan Asset Management Round the Island Race to the Island Sailing Club, Cowes, at 1800 on Friday 20th June to hear the latest weather and tidal information prior to the race. This up to the minute information will be available live and free to all attendees, thanks to Raymarine’s Weather Briefing. Navico Inc. and Navico Holding AS, and Raymarine Inc, are pleased to announce that they have resolved their disputes through a license to Navico's patented DownScan sonar technologies. 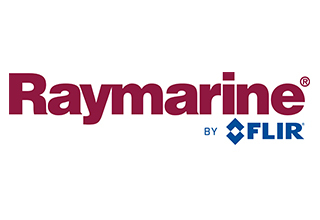 Raymarine and Navico have mutually agreed to dismiss all patent litigations and disputes between them. The terms of the patent license and resolution are confidential.